The Mexico City airport immigration lady spoke only Spanish, so this was going to be the first test of my Spanish speaking skills. I did talk with a couple of the Mexicans on the plane with me, and they were impressed by my Spanish, but this environment was different. The conversation went something like this. Disclaimer: The exact Spanish sentences may not be correct grammatically, but this what I could remember/catch. 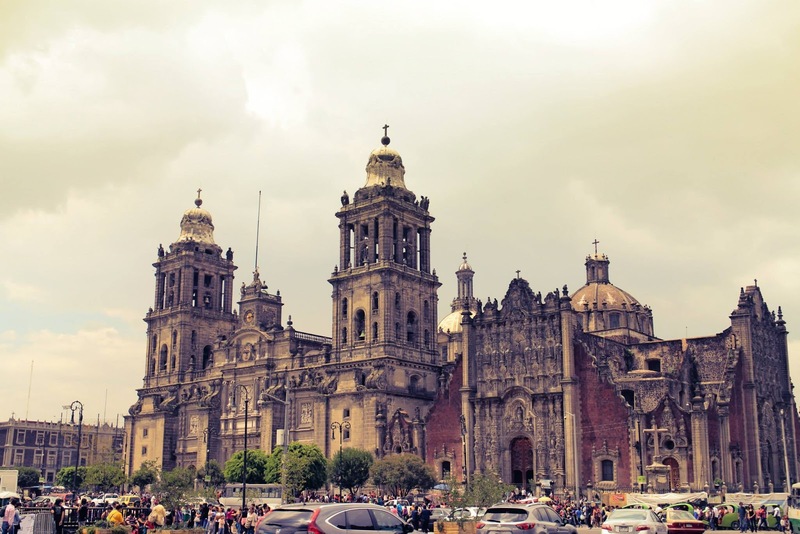 Day 1 (Mexico City, DF, Mexico) : After exiting the airport I took a cab through one of the pre-paid taxi stands there (there might be cheaper options but I didn't want to waste the limited time I had to explore). I exchanged the USD at the airport, although, in hindsight, I think I'd have gotten a better rate at the ATMs. The taxi dropped me about 2 blocks from the hotel, it cost about 305 Pesos (~22 USD). 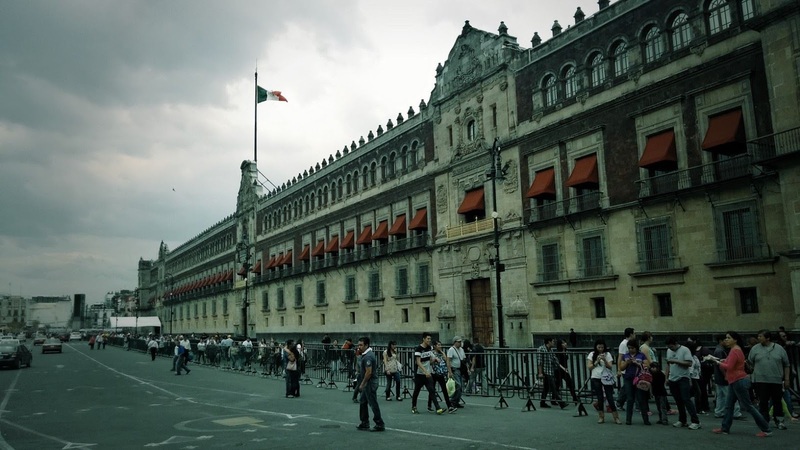 I had booked a hotel close to Zocalo which is their main square. Think of it like the heart of the city; thousands of people throng this square during weekends and special occasions. It's the thriving spot of culture, politics, and all major events happening in the city. You'll find street performers, road side vendors, bargain gift shops, among others, at Zocalo. 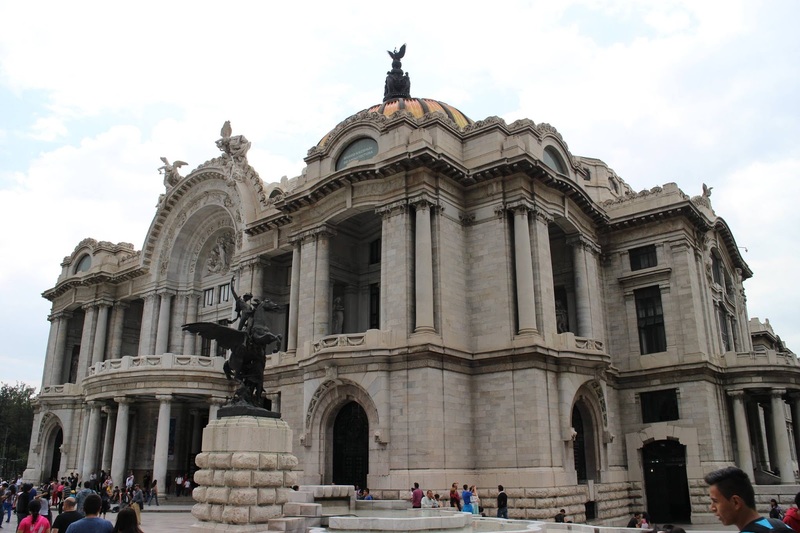 It also has the most important historic and architectural monuments of the city: The Metropolitan cathedral, National Palace (Palacio Nacional), Mueseo de bella arte, Palacio Postal, Angel de la independencia (the latter three are walk able distances away). The city has about 22 million people, thus making it the most populous city in the Americas. You literally can't recognize the streets during day time because all of them are swamped with people! On the bright side, all of the sights are within walking distances of each other. I spent most the day exploring the monuments and went back to the hotel to rest for a bit. touring the city as well and was planning to participate in the Mexico city marathon the next day. 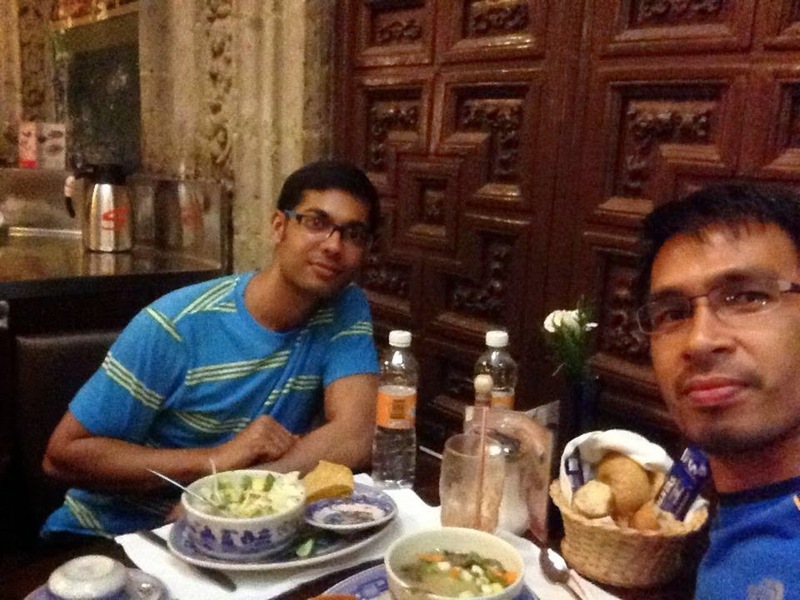 We walked around for a bit, exploring how the city transforms by the night and had dinner at one of the restaurants he suggested - La Casa de Madero near centro. Day 2 (Playa del Carmen): I had booked the taxi through the hotel the night and the driver picked me up a 8:45 sharp for my 11:30 am flight to Cancun. The return taxi booked thorugh the hotel cost me only 180 pesos (~14 USD) I ended getting there pretty early, around 9:10 ish, as there was virtually no traffic getting there, being a lazy Sunday morning, as the driver said. After landing, I took the ADO bus to PDC from the Cancun airport (146 Pesos one way). 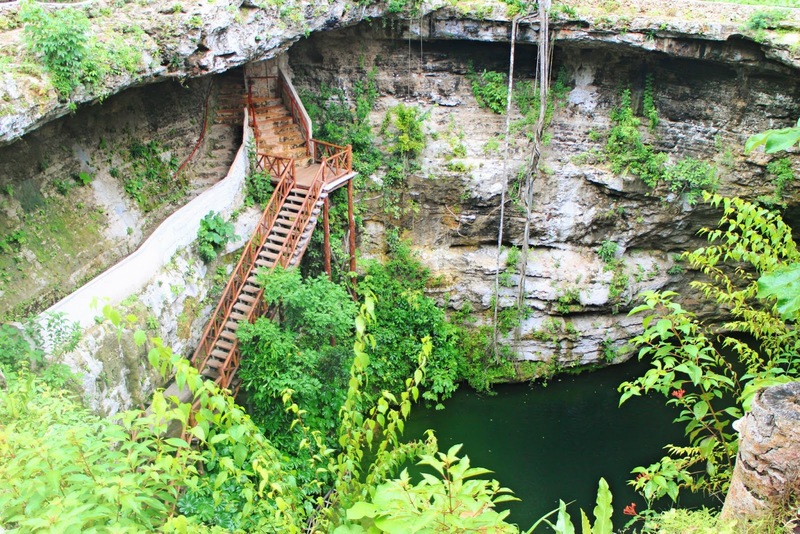 They are located within a secure area on your left as you step out of the airport at Cancun. You can pay at the bus and they accept both cash (pesos only) and credit cards. The bus itself was very comfortable and air conditioned. The ride takes about an hour and 15 minutes, and fortunately my hotel was walking distance from the bus station at Playa. I checked into my hotel and spent the remainder of the day just strolling near the beach and exploring the small town. 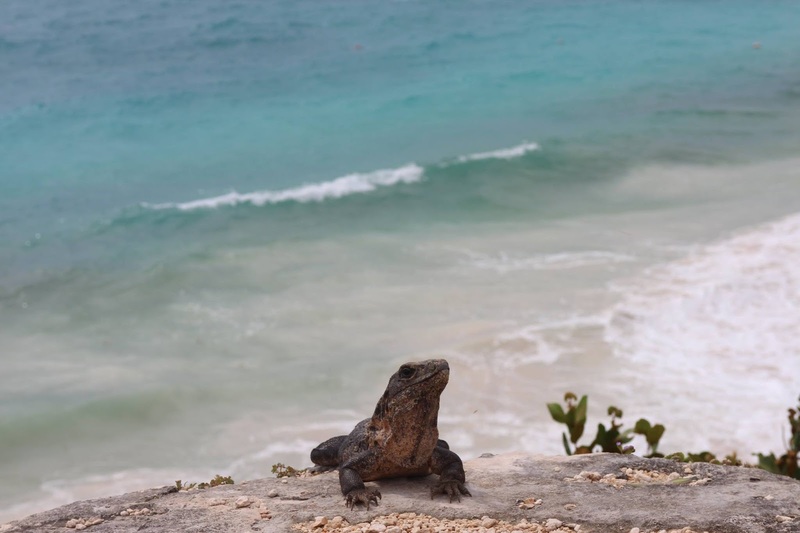 Day 3 (Tulum & Cozumal): I had booked a tour to Tulum through one of the local operators in Cancun as they do a collective tour to the ruins in the morning. The tour started with the bus picking us up close to the meeting near Señor frogs and driving us to the ruins. 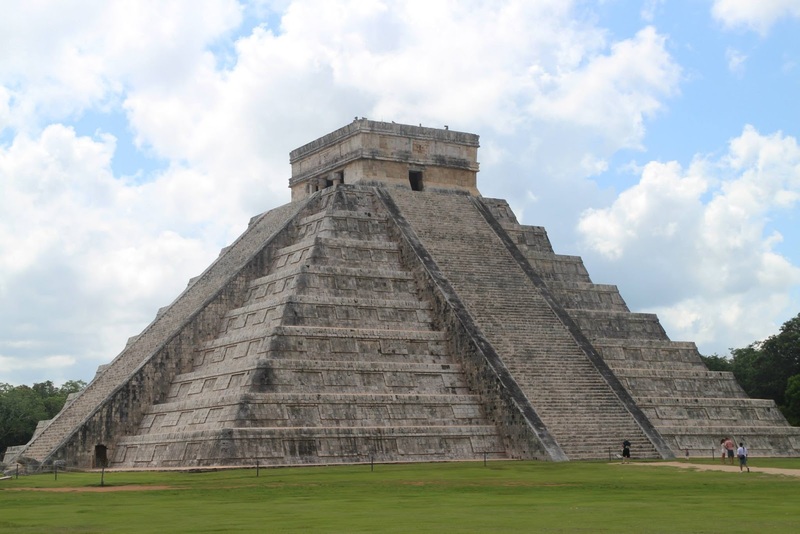 We changed the buses midway as one bus headed to Chichen itza towards the west. We landed at the ruins and had about 2 hours of free time to explore. 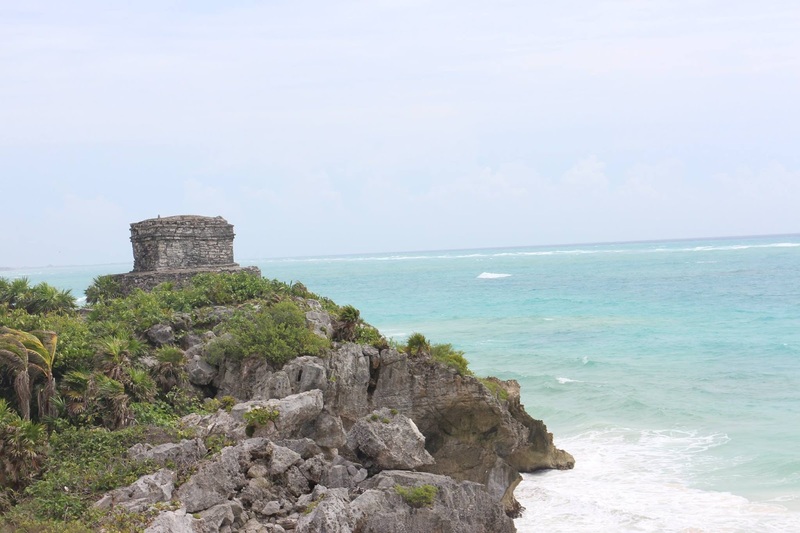 Tulum is the only coastal Mayan city, thus making a unique. The ruins themselves aren't that impressive, but the setting for the ruins along the turquoise ocean makes it an impressive sight. After the tour I came back and just relaxed by the beach in Playa. I spent about an hour talking to a random old lady, who was also waiting for the ferry, in Spanish as she regaled me with tales about living on the Cozumal island and commuting back and forth for work to Playa del Carmen. Evening around 5, I took the ferry to Cozumal island, which is about an hour away. I had dinner at Restaurant Palmeras. I felt it was slightly on the expensive side compared to Playa and other places near by, but I was warned of that by the old lady. I came back by the 7:00 ferry as I didn't want to wait until it was completely dark to return. The last ferry leaves the island for Playa at 9:00 pm. Day 4 (Rio Secreto & Akumal beach): I read about Rio Secreto on Tripadvisor and it almost immediately grabbed by attention. 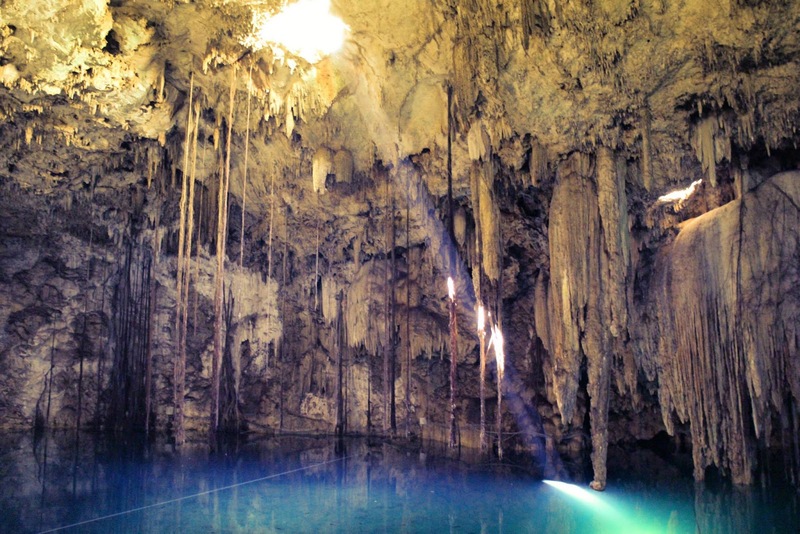 Just 10 min by "taxi collectivo" from Playa del Carmen, this hidden gem will blow your mind. 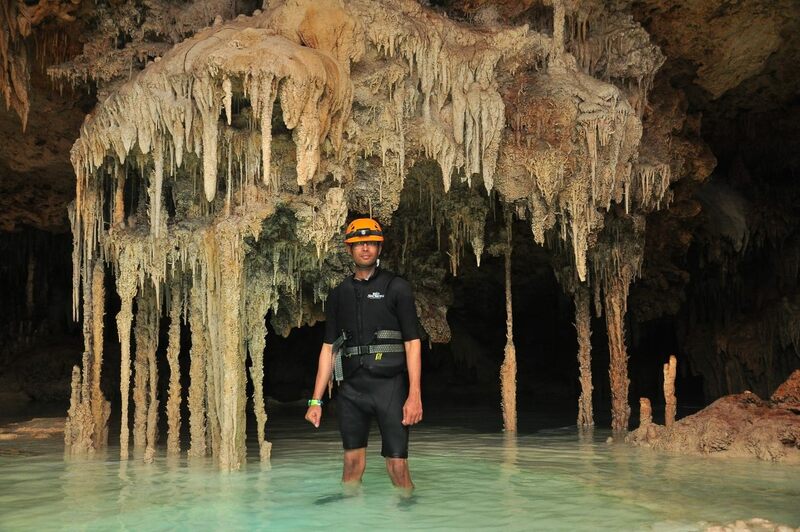 The underground water reserve has thousands of dramatic stalactites and stalagmites. It’s like stepping back in time to witness something mysterious and truly spectacular. 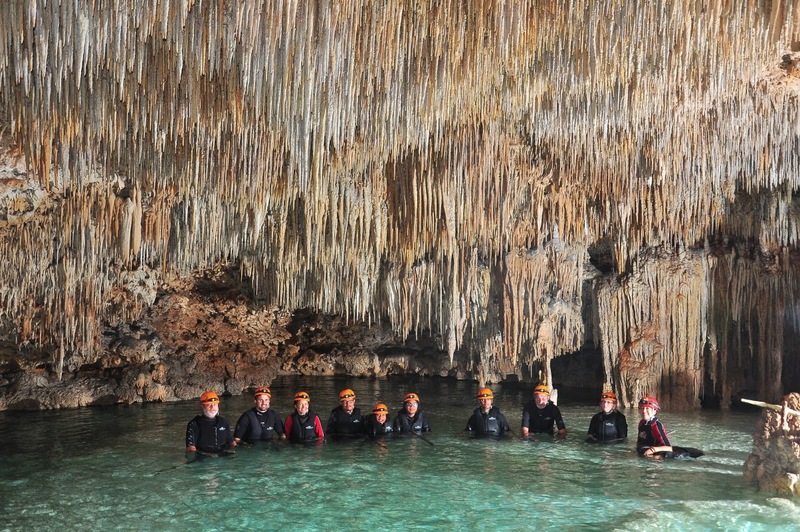 Before the tour began, there was an introductory video about the story behind the formations and the caves. We were then taken into a van and driven for about 20 minutes deep into the woods. They gave all the gear required, suit, floats, water boots, the works. We were asked to take a shower before so as to not 'pollute' the river and went through a Mayan cleansing ritual by a native Mayan, which although sounds tacky, was quite interesting. We then stepped into the caves. Tips: You don't need to know swimming to get in there, some of the water is as much as 15 feet deep but you can float using the life vests given. The entrance fee was $67.15 and it has to be booked at least 5 days in advance to guarantee a slot. They also charged an additional $60 for the photos, which I felt was expensive, but there's no camera (even if it's waterproof) allowed inside the caves. Also, try using 'Taxi Collectivos', these are shared hop-on/hop-off taxis located between 15th and 20th St at PDC. They are the cheapest and quickest mode of transportation south of Playa. 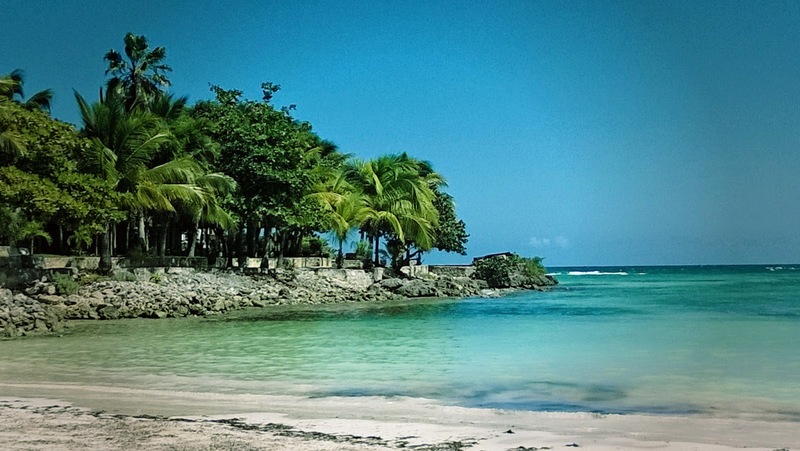 After the tour I went and relaxed at Akumal beach, which is about 30 min south by 'taxi collectivo' from Rio Secreto. er for lunch to Hacienda Selva Maya. They had served up a buffet of Mexican food for us and I don't know if it was the hunger or something else, but that was hands down the best Mexican food I've ever had. Post lunch, we headed over for our final stop, before the drive back, to Vallolodid, this Spanish colonial town was first set up in the 17th century . 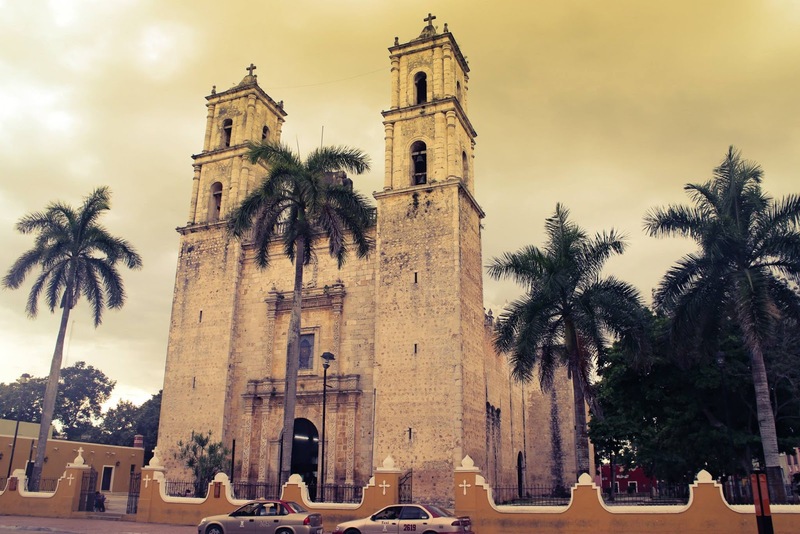 This historical city has the oldest church in the Yucatan, colonial Spanish architecture, family-run shops and wonderful crafts by local artisans. To sum up the whole tour, I'm glad I could combine Mexico City along with the East coast, as I got to experience the best of Mexico! The country has a bit for everyone's interests and I'm sure a trip there would satisfy anyone's requirement for a great vacation. De nada! You could plan a short trip there the next time you come to the US. 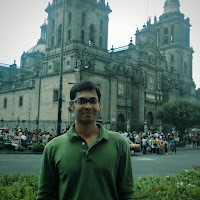 Hey Mohit this is so cool!! Your spanish is getting really good too. 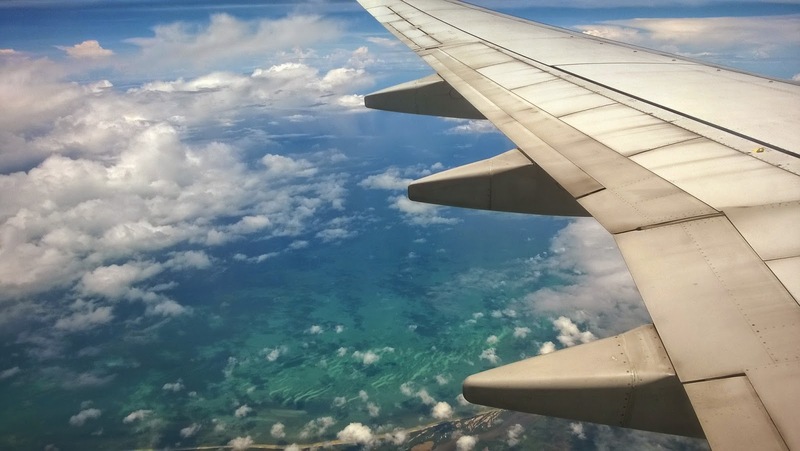 The blog will definitely help me for my trip, and this makes me want to travel solo. I saw your pics too, its beautiful. Keep it coming!!! Great work putting it all together!! Thanks for the kind words, I hope you get to planning your next trip soon!